Details surrounding the death of human rights activist Jin Zhongqi have been revealed by a state newspaper after police reported on Sunday that he had committed suicide. Jinhua News, an outlet owned by Communist Party paper People’s Daily, said police from Beijing’s Haidian district received reports that a man had hanged himself in nearby woods. 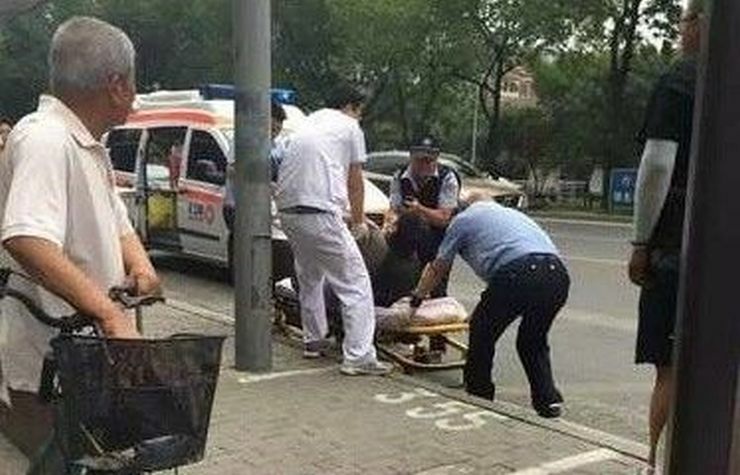 Police later confirmed that the deceased was Jin who was on the run for a week after allegedly killing two people at a Beijing bus station last Monday. The state paper reported that Jin’s body was decomposing when found. Initial inspections suggested that Jin had died five to six days before, but the specific time of death had yet to be confirmed. It added that the human rights activist did not leave any personal possession or suicide note at the scene. 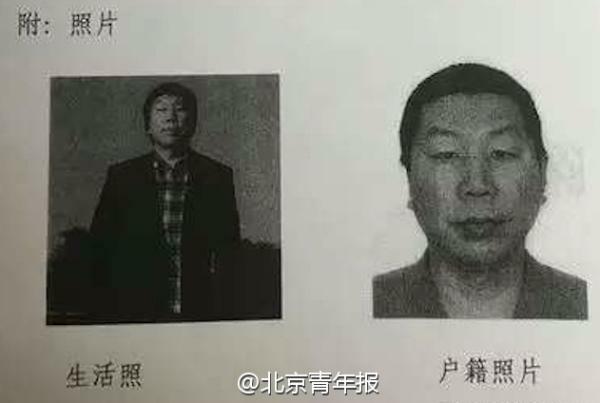 Jinhua News reported that police stations in Beijing received a message to cancel a wanted notice for Jin on Sunday. 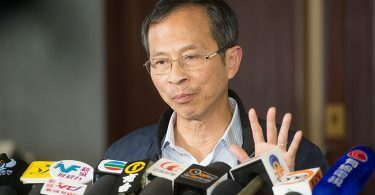 Beijing lawyer Jiang Jian said that Jin did not need to face criminal liability, but – instead – civil liability upon his death. The activist’s inheritance could be used to compensate for the medical, transport and funeral costs for those who were injured or killed in last Monday’s incident, the newspaper reported. The incident. A man is being sent to hospital. Photo: Weibo. Authorities issued a Class A wanted person notice for Jin last week with a RMB 50,000 (HK$58,000) reward following the incident at a bus station in Haidian district. Witnesses said that a fight broke out on the bus following a “toe-stepping” incident, according to The Paper. After the group alighted from the bus, Jin allegedly stabbed one of the victims with a knife and injured another who was trying to mediate. Weibo of Jin Zhongqi. Photo: Weibo screenshot. 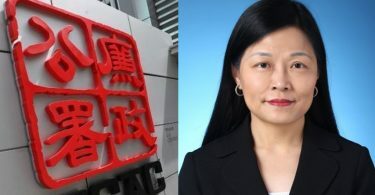 Sources cited by US-backed Radio Free Asia said that the people attacked by Jin may have been state security officers, but there is no mention of their identities in Chinese media. 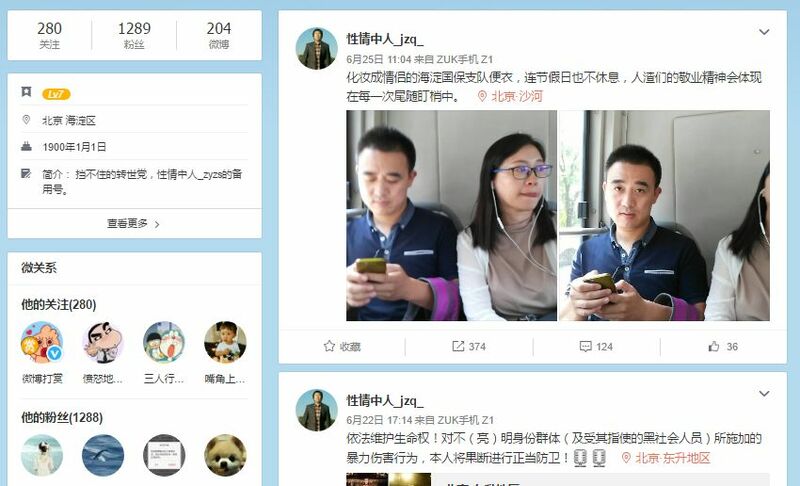 Records of a Weibo account attributed to Jin suggested he was being harangued by police before the incident. The account was accessed by HKFP last month, but can no longer be found. In an earlier post, he said was being monitored by security officers pretending to be a couple. Jin is a member of the Hui minority in China. Prior to his death, he was a Hui minority rights activist and had long been under police surveillance, according to RFA and other activists. One rule for the rich: Why are our judges treating multi-millionaires with such sympathy?